Day 4: What is a Recipe? 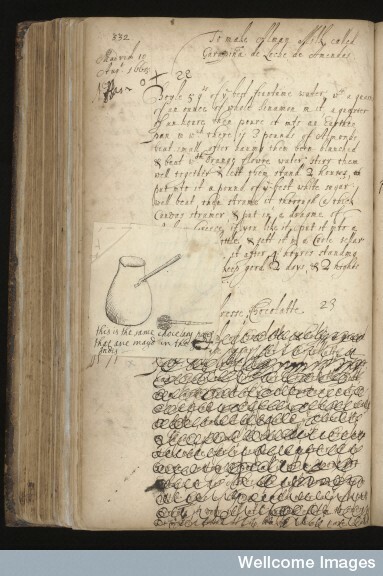 Page from Lady Ann Fanshawe’s recipe book. Credit: Wellcome Library, London. On Tuesday, we had a lively discussion about favourite ingredients, interpreting changes in recipes, the role of expertise and tools, growing saffron, growing potatoes, the best cows for milk, and making bread, Folger Library highlights… (See here for Tallulah Maait Pepperell’s Storify account of Day 3!) We also had medieval friars practicing alchemy and time-travelling cookery here at The Recipes Project. If you missed our Twitter chat, you can catch up with the day in Tallulah Maait Pepperell’s Storify here. Véronique Ginouvès (@Bagolina) discusses what is a recipe when it comes to the sound archives at the MMSH. 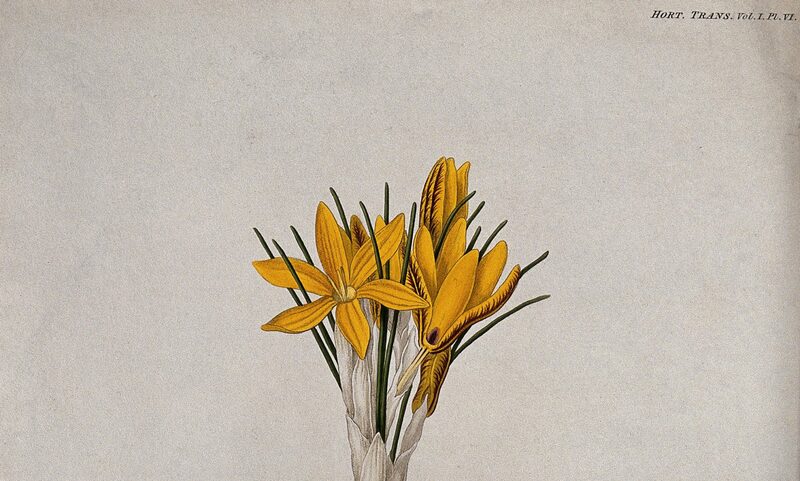 Marguerite Johnson (@MMJ722) has a podcast here on two cosmetic recipes in the poetry of Ovid, and discusses others over here on Storify. Simon Walker, in a YouTube video, prepares and reflects on a recipe for hard tack lemon pudding from the trenches of the First World War. He will also be chatting about recipes from this period on Twitter between 1 and 4 p.m. BST (@Dark_Nocterna)! Louis Cilliers joins us here for a discussion of remedies to treat breast engorgement in Antiquity. Siobhan Clark is back with her eighteenth-century potato growing experiment on Twitter @Spuddenly_Farm and Instagram @SpuddenlyFarming. 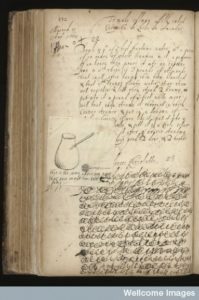 Lisa Smith will be discussing her class on The Digital Recipe Book Project and her students’ work on a seventeenth-century recipe book on Twitter (@historybeagle) throughout the day. Next PostNext More Links for What is a Recipe?